Kala Drishti is using art to beautify and transform a village, and spread awareness about environmental issues. Anjali Jain was always passionate about art — ever since she was a child, “but in those days it wasn’t encouraged,” she says. Art is not merely for art’s sake and can break many barriers. It is also a great way to shed light on important issues and serious concerns. 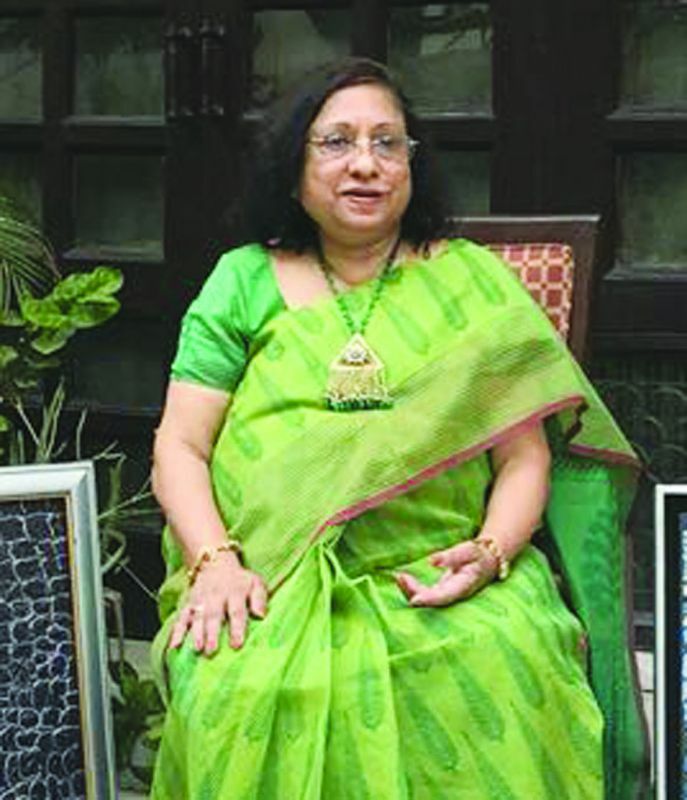 NGO Kala Drishti’s recent project under the guidance of city-based artist Anjali Jain is using art to promote awareness around issues of environment. In a city repeatedly blanketed with smoke where the effects of global warming are increasingly tangible, Anjali Jain believes in using art as a form of education. Kala Drishti is working toward cleaning a village and beautifying it with handmade designs, encouraging children to plant more oxygen-giving trees and plants, and making art out of waste that’s being collected. Jain hopes to not just make art a successful end (a benefit for the artists) but also a means to make the society we live in a cleaner, more aware place. The focus of this project is to “promote the feeling of art — to let the eyes of the people get used to the presence of it.” The aim, therefore, is to fill empty spaces with installations on roads etc. 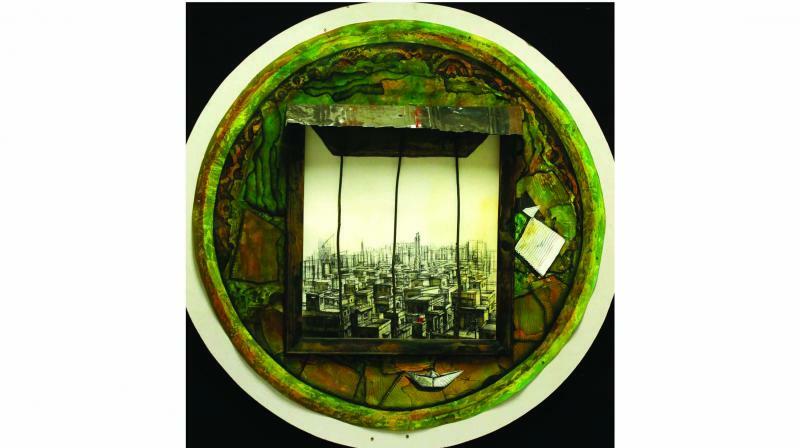 For this, she has in the past curated art at India Habitat Centre and Select Citywalk. Anjali also strives towards the awareness of art as a form of therapy from trauma and/or the stress of daily life, as a financially sufficient profession, as a life skill that nurtures creativity and as a form of raising awareness about other important issues. Kala Drishti is also working towards imbibing kids with English lessons and various life skills.